WE GET EVERY LAST ONE. We know pests can ruin the homeowner experience. 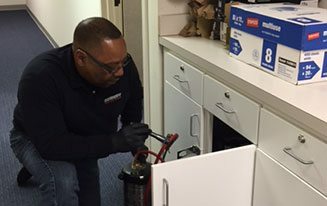 Whether you need emergency service or a bi-monthly or quarterly service package Integrity Pest Solutions LLC is here for you and your home. Why Integrity Pest Solutions LLC?